Furthermore, Xabi Alonso is one yellow card away from suspension. We need to get this second half of the season going with some wins! finally a 15.30 Sat match... the last one was a 4-0 away win to DFB's favourite team Augsburg on 13.12.14!! 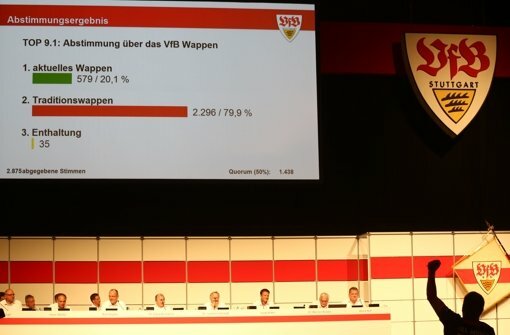 ramsej84 wrote: finally a 15.30 Sat match... the last one was a 4-0 away win to DFB's favourite team Augsburg on 13.12.14!! Funny you should mention that, since the 2011-2012 season where 5 of our 7 defeats were played on other days than Saturday, my father has taken on a superstition, that sadly has been proven right quite a few times. It's not superstition. I think there could be some psychological or physical correlation. I also don't think they're a coincidence. MUTU wrote: It's not superstition. I think there could be some psychological or physical correlation. I also don't think they're a coincidence. I can't see how it can a physical matter since we don't seem to have this problem when playing CL. Of course i don't know their training schedule up to CL and BuLi matches if there even is a difference. 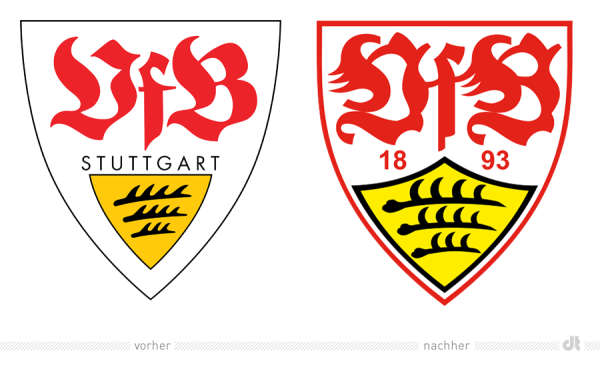 In future you can put new-old Stuttgart logo. Stevens' typical bunker. They're just sitting back and waiting for mistake. Uhhh, that Sakai shot was so... I don't want to say anything. Arjen Robben always delivers. Always.